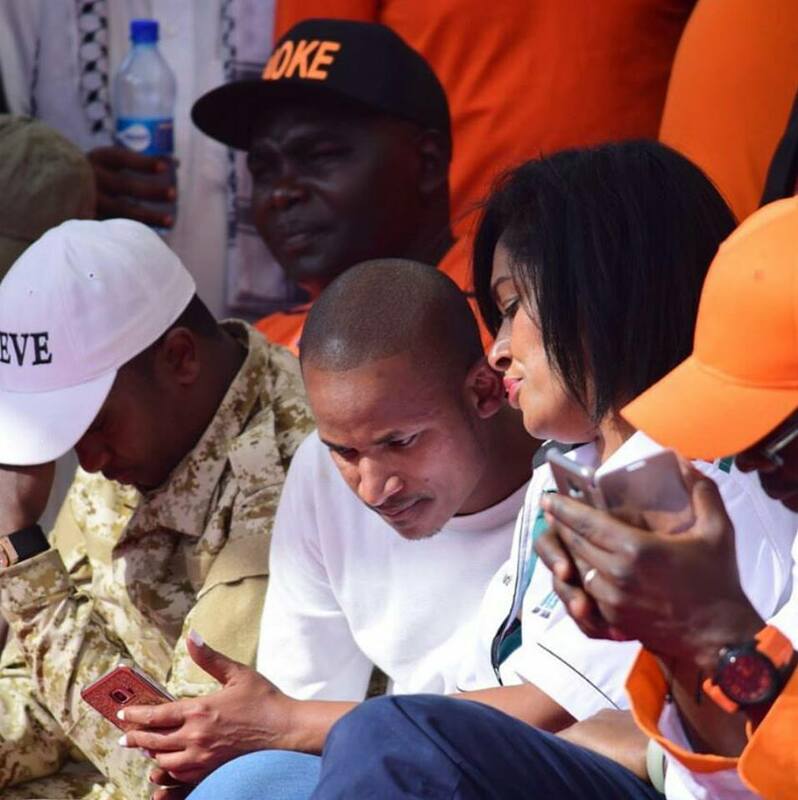 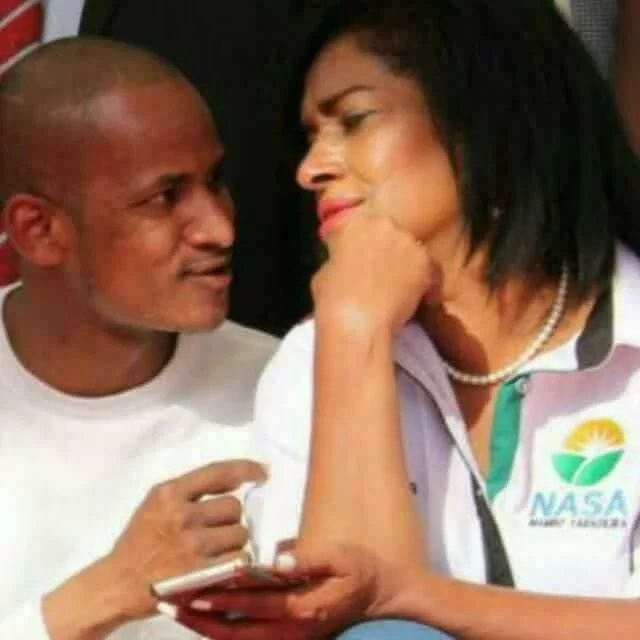 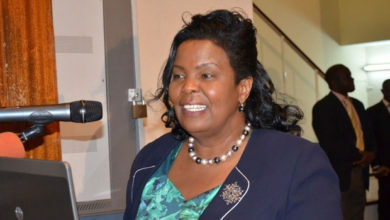 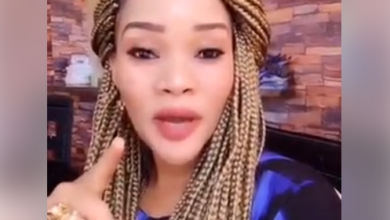 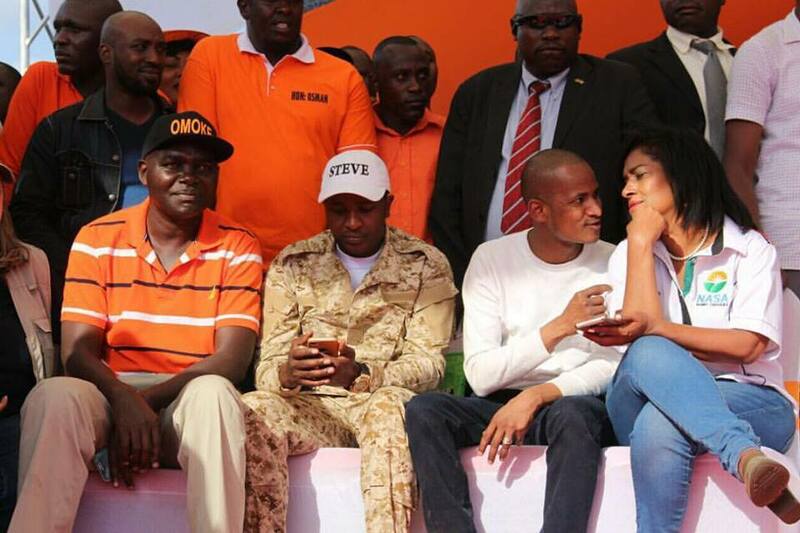 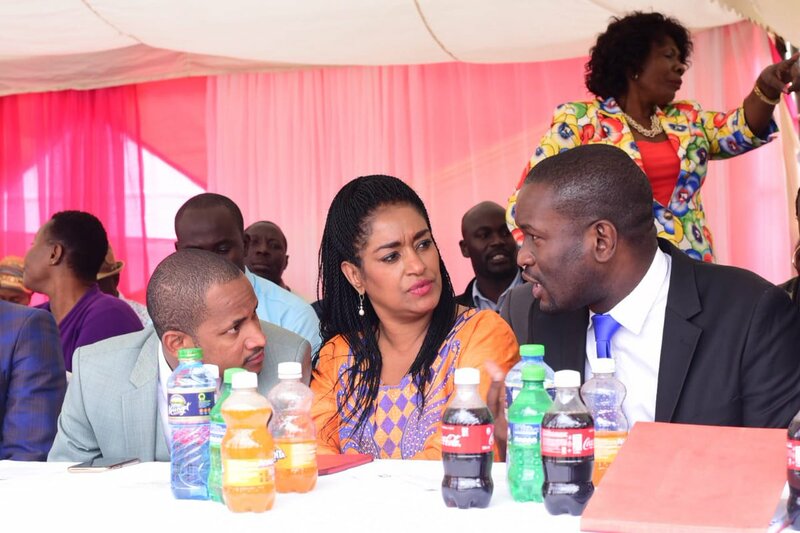 Nairobians, seem to have seen much between Esther Passaris and Babu Owino barely a month after being elected as Nairobi women rep and Embakasi East MP respectively. 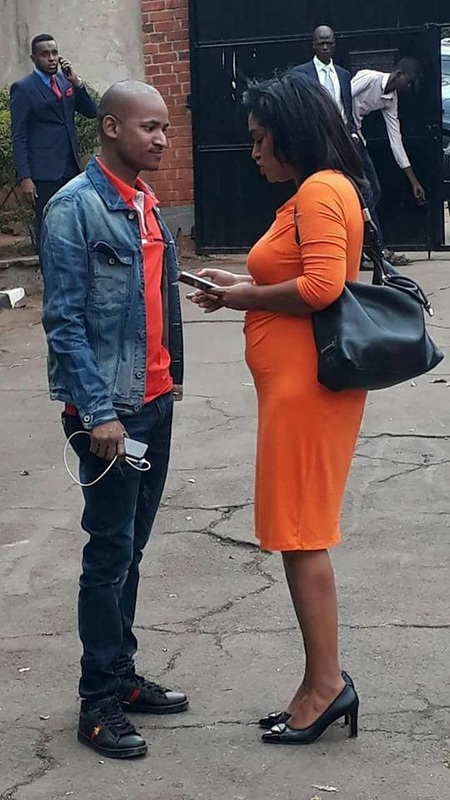 The two have been seen together, and so close more than their age gap. 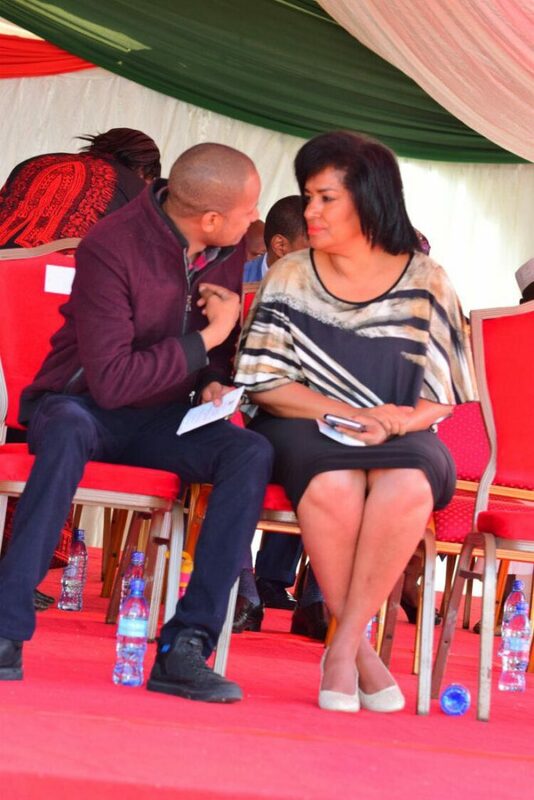 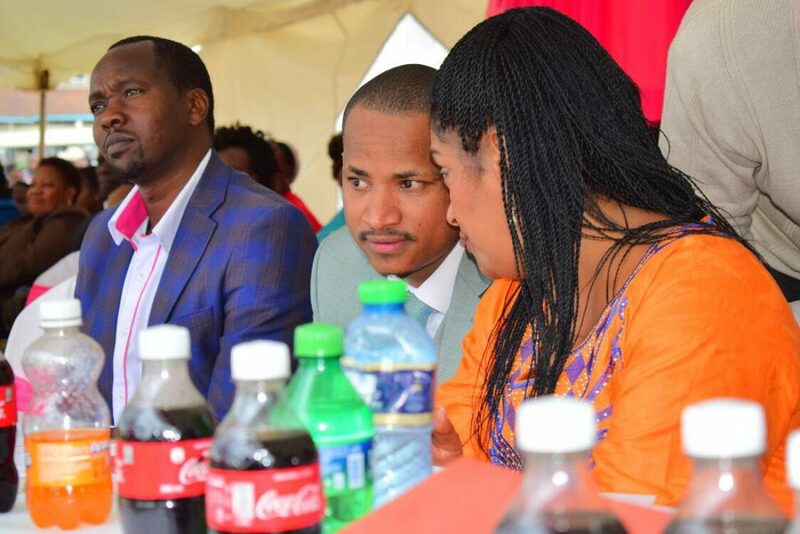 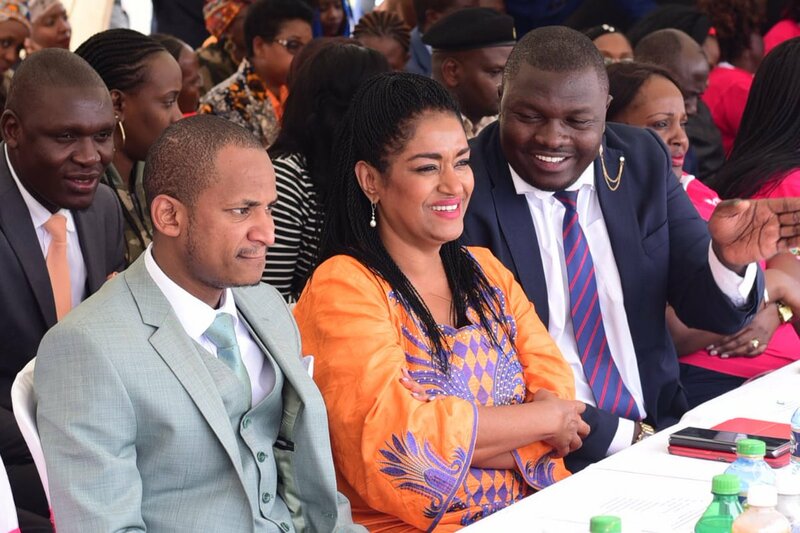 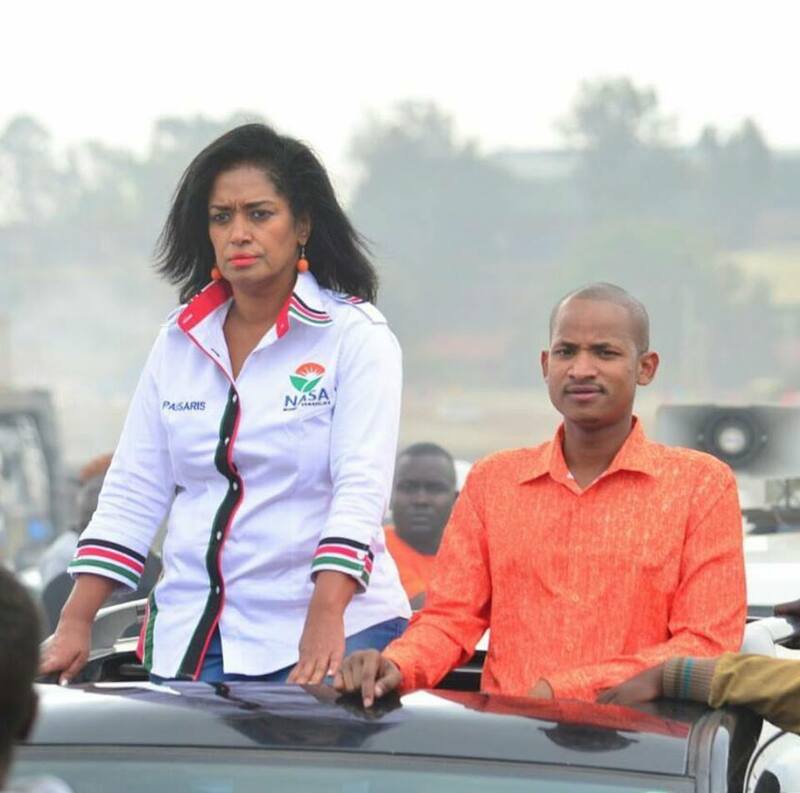 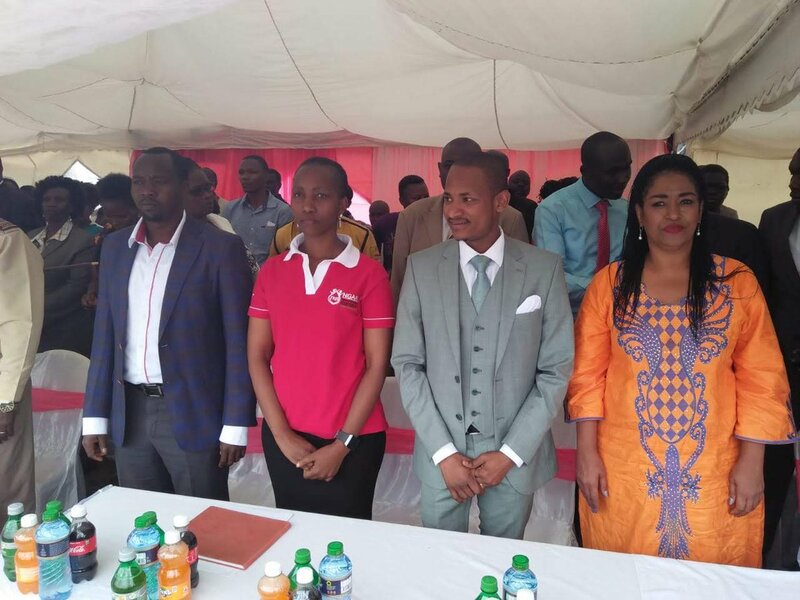 Babu Owino is barely 35 years old, while Esther Passaris is closing to 50 years mark!